Whisk Cake Company is pleased to announce that Maxine DeHart of the Kelowna Capital News did a wonderful write up in the Sept. 15th 2010 issue! Please click on the logo to check it out! 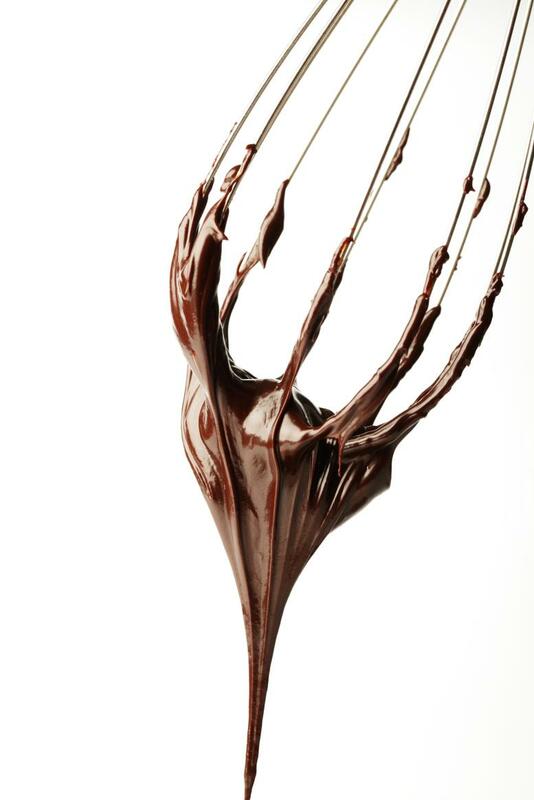 Okanagan Chefs Association has chosen us for their "In The Kitchen With..." section of their website. If you would like to read the interview, please click on their logo! Savour magazine has written a great little article on Whisk Cakes...and featured a great picture of one of our wedding cakes!!! We are tickled pink when we opened up the new issue of Engaged to be Married Magazine (out July1st) and found a 3 page article about us and the new Production Bakery!! We are so happy to have this new magazine come to Kelowna, and even happier that they thought of Whisk Cakes for the inaugural issue! in the 2012 BC Professional Wedding Awards that takes place in Vancouver, BC! This is a great honor and an amazing win because not only are we against the local, Okanagan Wedding Industry, but we competed against some AMAZING Pastry Chefs and bakeries in the Lower Mainland and the Island which houses some of the best Cake Designers in the world! 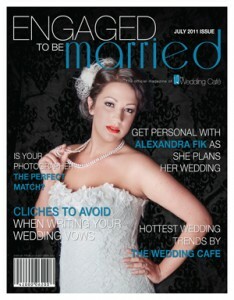 December issue of WeddingBells Magazine! To view this article featuring one of cakes, pick up your issue now at any magazine store such as Chapters or your local grocery store and keep your eyes peeled for our cake located in the British Columbia Real Weddings Section! Also, you can click here for a PDF version of the page! Whisk Cake Company is pleased to announce that we have taken 1st Place in the 3rd Annual Gingerbread House Event in the Chef Category! We went up against 7 of the local Restaurants and Pastry Departments of the largest Resorts in Kelowna and Penticton, which was not a small thing to us, by any means! Our "North Pole" was 3 Feet X 3Feet and included 45 pounds of Gingerbread, countless pounds of Isomalt Sugar, Fondant and Royal Icing. Everything in our entry had to be edible except for two things- the board that it sat on, and the battery operated lights that we could use. We put in over 100 hours of labor into this village, and worked almost 3 weeks to get it to where we liked it! If you would like to see our winning piece, we have donated it to the Kelowna Hospice House located on Ethel Street in Kelowna. Thank you to all the competitors in this event- you did not make it easy! 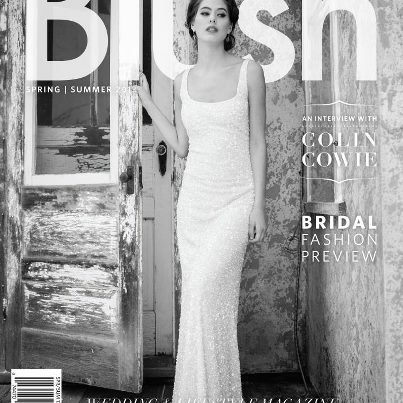 Spring/ Summer 2013 issue of Blush Magazine! 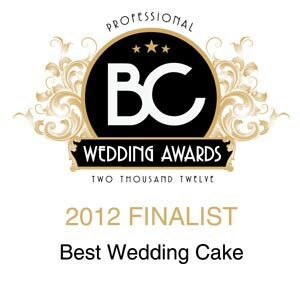 Whisk Cake Company WINS BIG at the Professional BC Wedding Awards taking home Best Wedding Cake in BC!!!! We are so honored by this award as there are so many extremely talented cake designers throughout BC, specifically the Lower Mainland...but we are happy to bring this very prestigious award to the Okanagan! For a list of all the winners and ones that placed, please click on the logo! Global Okanagan News came by our bakery to interview us about our big win, and the even bigger cake that we made that took home first place! To see the full interview, please click on the below link! CBC Radio called us in to their downtown radio station for an early morning interview!! Check out the photo of the cake that one 1st place, and the radio interview that we did! The Kelowna Capital News does both an online and newspaper article about our big win!! 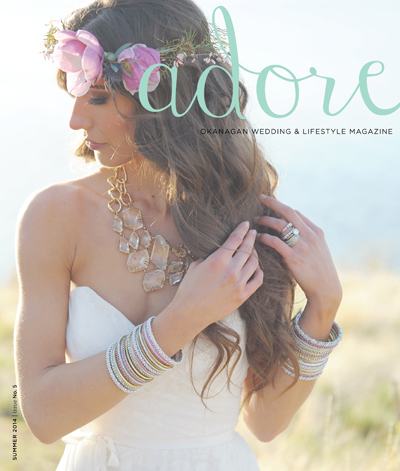 Adore Magazine releases an amazing 4 page spread in this issue all about Whisk Cake Company, highlighting the newest trend for the 2014 wedding season- the evolved Sweet Table! 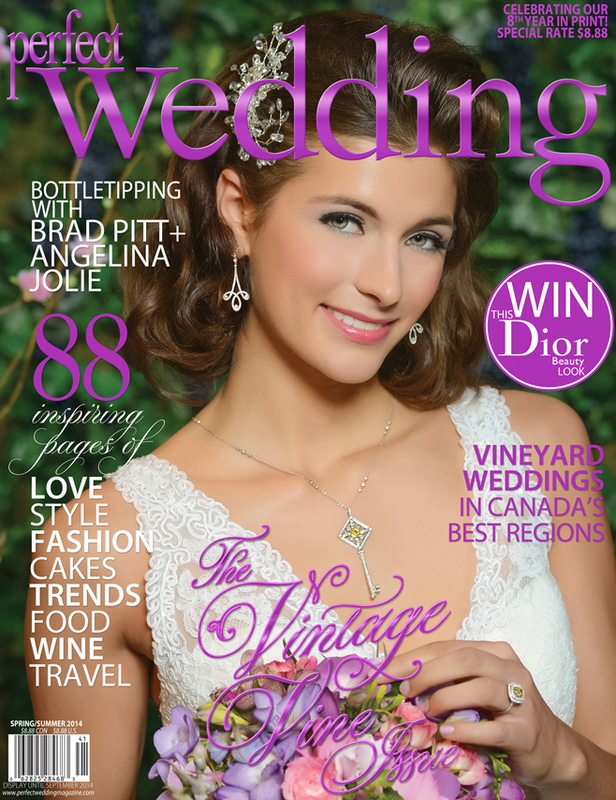 A beautiful article and photo spread is showcased in this issue including many of our wedding cakes, Miniature Okanagan Fruit Pies and yummy French Macarons! 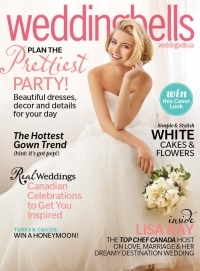 Perfect Wedding Magazine chooses Whisk Cake Company not once, but twice to feature in their Spring/ Summer 2014 Issue of their magazine! 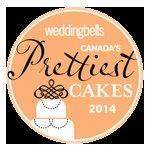 We are SO pleased to announce that the amazing Weddingbells Magazine has chosen us here at Whisk Cake Company for part of their Prettiest Cakes in Canada for 2014! This is a huge honor as we were chosen throughout the entire country of Canada as one of the 20 Top Cake Designers!